Subzero temperatures, whiteout blizzards, and even the lack of restrooms didn’t deter them. Nor did sneers, harassment, and threats. 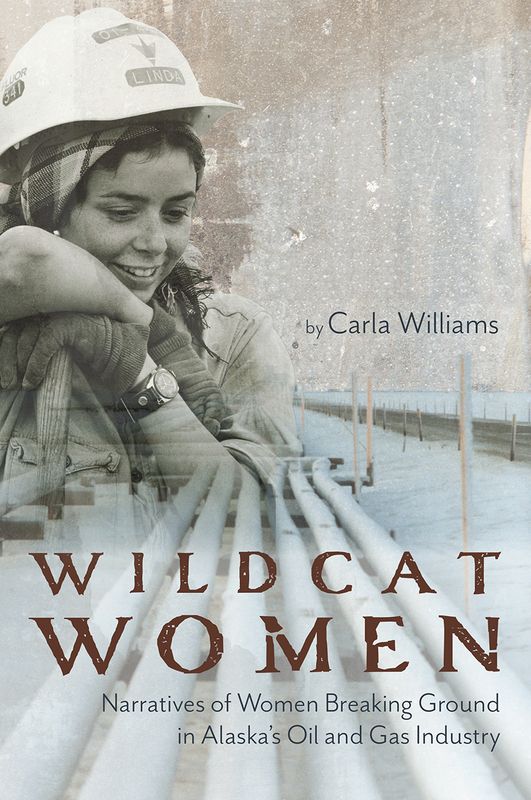 Wildcat Women is the first book to document the life and labor of pioneering women in the oil fields of Alaska’s North Slope. It profiles fourteen women who worked in the fields, telling a little-known history of the Trans-Alaska Pipeline. These trailblazers conquered their fears to face hazardous working and living conditions, performing and excelling at “a man’s job in a man’s world.” They faced down challenges on and off the job: they drove buses over ice roads through snowstorms; wrestled with massive pipes; and operated dangerous valves that put their lives literally in their hands; they also fought union hall red tape, challenged discriminatory practices, and fought for equal pay—and sometimes won. The women talk about the roads that brought them to this unusual career, where they often gave up comfort and convenience and felt isolated and alienated. They also tell of the lifelong friendships and sense of family that bonded these unlikely wildcats. The physical and emotional hardship detailed in these stories exemplifies their courage, tenacity, resilience, and leadership, and shows how their fight for recognition and respect benefited woman workers everywhere.